On November 2nd, both Tony Skinner and his opponent were given the opportunity to address the Greg Winters Memorial Fraternal Order of Police (FOP) lodge. The lodge previously advertised to the body that the candidates would be present therefore the turnout was exceptional. Each candidate was given the opportunity to address the body and give a 4-minute presentation. Following that presentation, the body was able to do a Q&A forum with each candidate for 15 minutes. Members present at the forum were able to vote for the candidate that they felt would be best to serve as the next Sheriff of Delaware County. 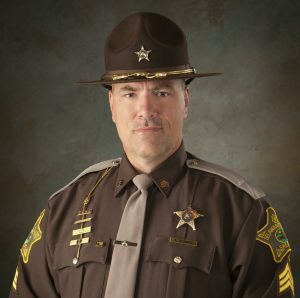 The body voted overwhelmingly to endorse Tony Skinner as their choice for the next Delaware County Sheriff. 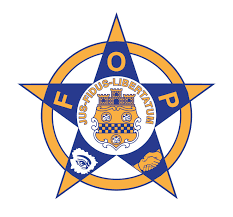 The FOP consists of 165 men and women who are law enforcement professionals throughout Delaware County. Members of the FOP represent officers from Muncie City, Yorktown, Ball State University, Delaware County Sheriff’s Office, IU Health BMH PD, and the Indiana State Police. The Fraternal Order of Police endorsed the best candidate in its choice as our next Sheriff of Delaware County. Please vote for Tony Skinner on November 6th, he’s the professional choice for Delaware County.